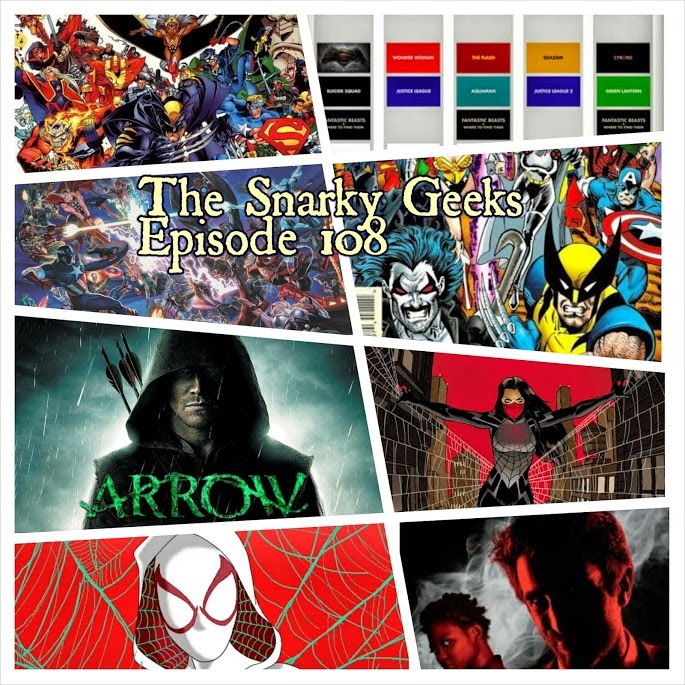 Snarky Geeks Episode 108 - ...EVENT-ually! These Snarks go over some news from NYCC discussing the likes of Spider-Gwen, SIlk, Secret Wars, the rehashing of old events, Reboots, Rogues, DC's movie slate, Powers on Playstation TV, Arrow, inter company crossovers, Amalgam, plus the Sorry-List! and much more, ... You really have to listen to the whole show!